Sew! Can! 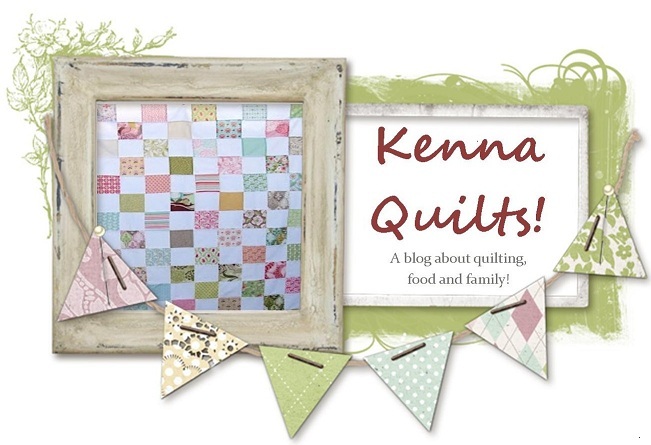 Kenna: Pinning! And a winner! 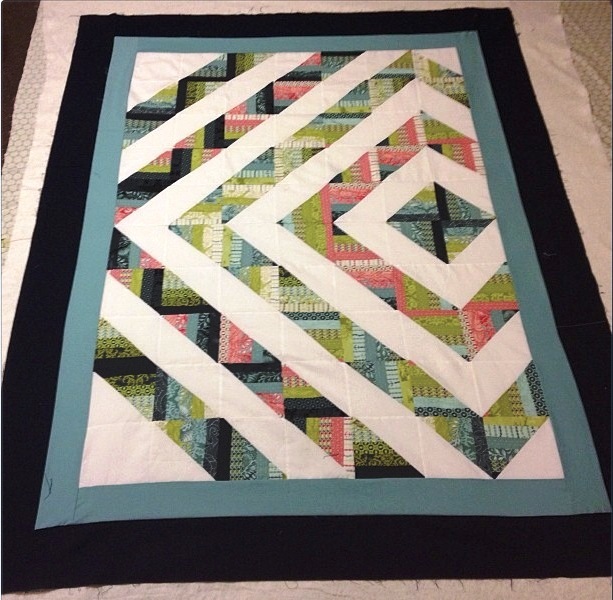 Tonight I bit the bullet and finished the backings for two quilts and sandwiched them. I'm funny when it comes to backings. All my quilts have single fabric backings. I grew up with quilts that all had simple backs and I love the solid look of a single piece of fabric on the back. Some pieced backings look great to me, but it's just not my gig....I buy loads of a single fabric and make it into the back. Back to tonight's progress....and my whining! 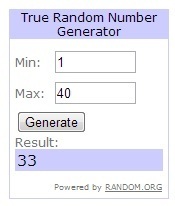 And we have a winner of the Aurifil thread giveaway! Congratulations Taryn and I have sent you an email. Thank you to everyone who entered!! Congrats Taryn...Kenna, have you looked at or tried the sit down longarms? Much less space. I got one in October 2011 and I LOVE it. Your quilt looks so pretty. I've never heard of a basting gun. It sounds wonderful. I'll have to look around for one as I hate pinning also. one more.. do you baste with the gun on top of a table? or on the floor? or do you have empty space under? sit down longarm? intriguing. link, please?